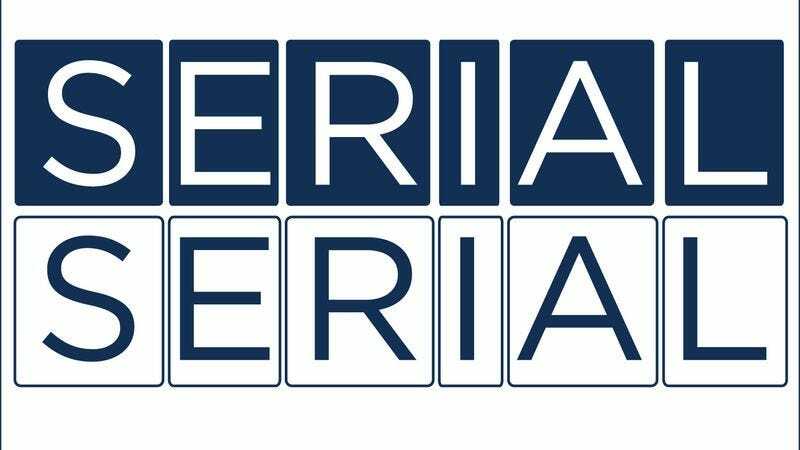 The latest episode of The Serial Serial is now up on iTunes and Soundcloud. This episode of Serial, called “Thorny Politics,” brought more human interest to bear in a story that has spent an awful lot of time discussing military machinations, and not just because it started with an incendiary quote from Donald Trump. With Marah Eakin and Josh Modell at South By Southwest this week, Laura M. Browning, Marnie Shure, and Alex McCown talk about the Rose Garden flub by the Obama administration, the use of Bowe Bergdahl as a political football, and why we couldn’t hear more about Bergdahl’s reintegration in Germany.